Soldiers and townsfolk outside Hardwicke’s Pharmacy in Wake Forest. From the movies they watched to the coins in their pockets, life for Wake Forest residents changed dramatically during the war years. With copper needed to manufacture shell casings, the 1943 wartime cent was made of steel and coated with zinc. Citizens carried ration books filled with tickets regulating the purchase of everyday items like sugar, butter, meat, shoes, nylon stockings, and gasoline. Out on the west coast, the government moved into Walt Disney’s Burbank Studios the day after the attack on Pearl Harbor so officers could begin supervising the production of military training films and patriotic cartoons. 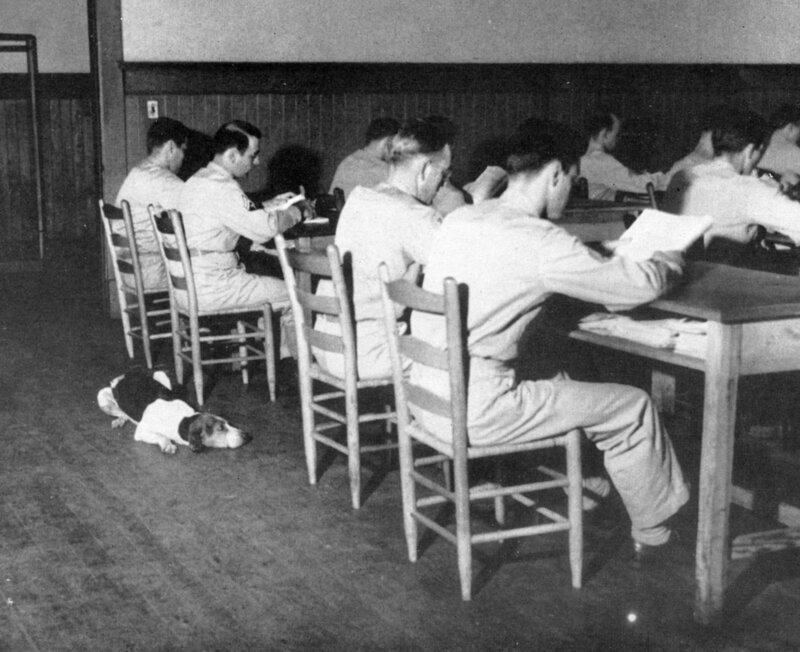 Less than a year later, in August 1942, the Advanced Finance School of the United States Army moved onto the campus of Wake Forest College. While Disney churned out entertainment, Wake Forest produced accountants–to the tune of 1,200 officers and soldiers all crammed into eight of the buildings on the small campus. This instantly transformed the sleepy college town. In Gore Gymnasium, the Army installed partitions and a wooden floor that turned the basement into a barracks. The handball courts became company day rooms. And in the Alumni building, walls were torn out and steel floor supports added to create six large classrooms. 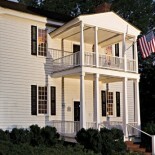 Miss Jo’s cafeteria served as a mess hall for soldiers. The college book store was remodeled into a complete Post Exchange for Army use. Foxholes were reportedly dug on the golf course. 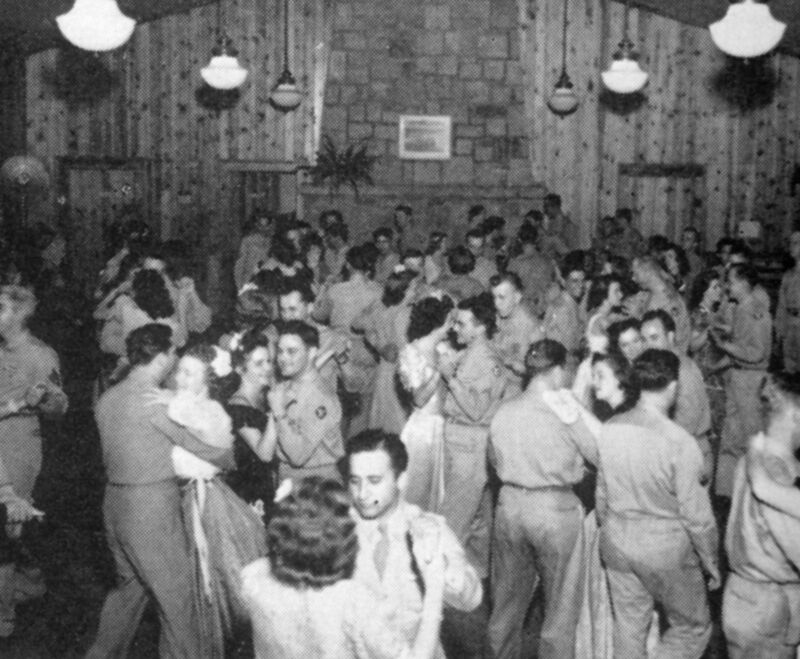 And local girls danced with soldiers at U.S.O. parties held in the community house on Owen Avenue. Wake Forest hosts a U.S.O. dance at the community house. All this, while Wake Forest College continued with its planned semesters–though with a drastically diminished number of students due to the vast number of young men called up by the mandatory draft. By the fall of 1943, student enrollment had dropped from 1,000 to 450, and WFC began admitting women as undergraduates. 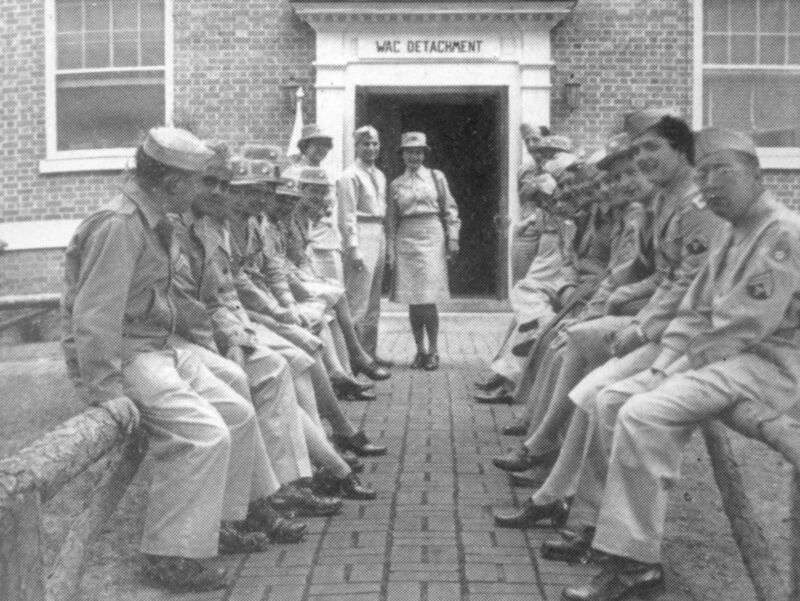 Around the same time, the auxiliary unit of the U.S. Army known as the Women’s Army Corps–or WACS–established a finance regiment based on campus. Soldiers seated outside the WAC Detachment on the Wake Forest campus. This all formed the backdrop to the new reality Wake Forest families faced as they grappled with the enormous sacrifices of war. And it’s the story the Wake Forest Historical Museum will share through its special exhibit, Wake Forest in World War II. Among the military uniforms, artifacts, newspapers, photographs and documents collected for the exhibition (including a pair of stirrups belonging to General George Patton), are some of the personal items returned to the Wake Forest family of Flight Officer Wilson Montague after his P-51 Mustang fighter went down over Germany on March 1, 1945. 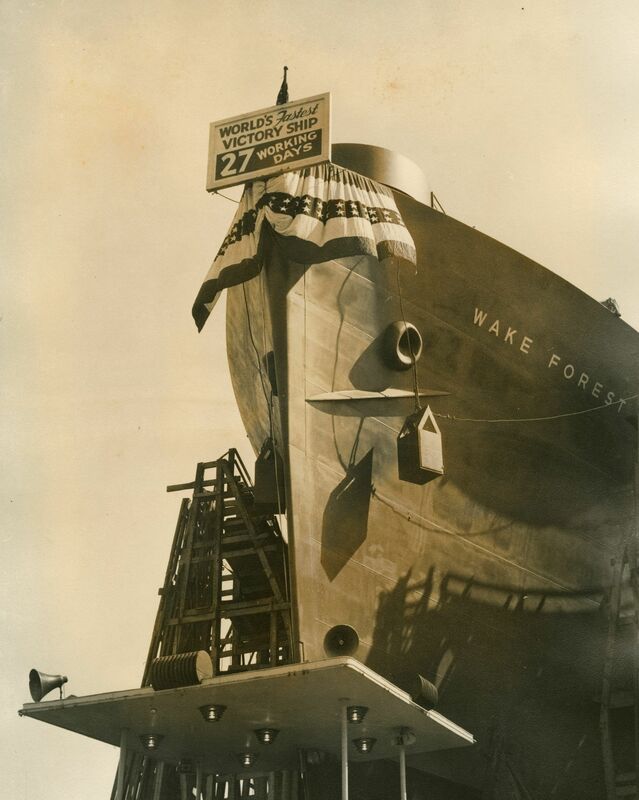 The exhibit will also feature a photograph and description of the historic 1945 launch of the SS Wake Forest Victory, a lightly armed freighter that served in the Pacific during the war’s final days. 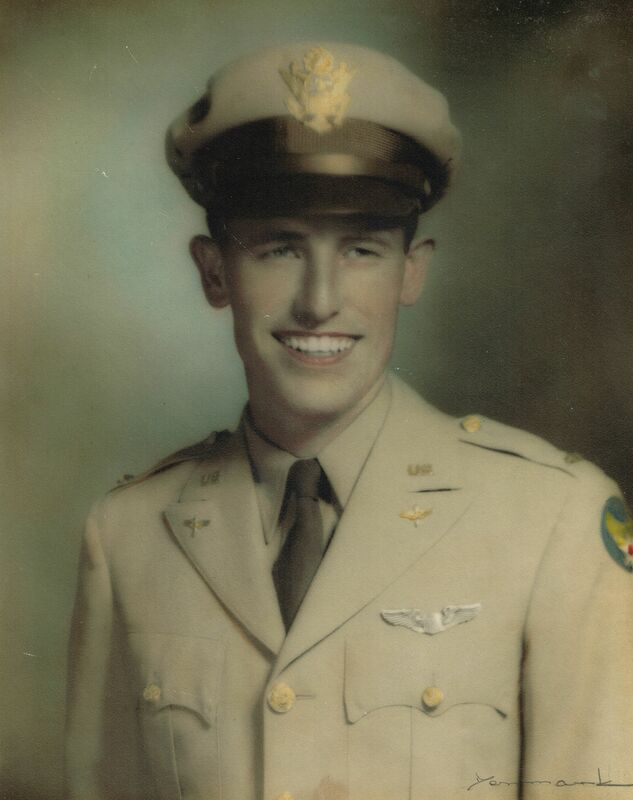 In one of a series of special events, the museum will host a scheduled showing (TBA) of the 1949 film Twelve O’Clock High, based on the life of Wake Forest College graduate Frank Armstrong, an Army Air Corps pilot who led the first daylight bombing raids over Occupied Europe. As the nation commemorates the 70th anniversary of the Normandy Invasion and the heroic sacrifice of the many millions–overseas and at home–who at last brought the war to an end, Wake Forest in World War II reveals the highs, lows, and ordinary moments of wartime life in this small college town. Wake Forest in World War II runs from June 22nd through October 5th. This entry was posted on June 6, 2014 by wakeforestmuseum in The World War II Years and tagged Army Finance School, The World War II Years, Wake Forest College, World War II Exhibit.